Next Post > Eva Longoria is Pregnant! Meghan Markle has been crowned 2017’s Woman of the Year! The newly-engaged star has received the honor from U.K.’s Hello! magazine and appears on the cover of the publication’s latest edition. 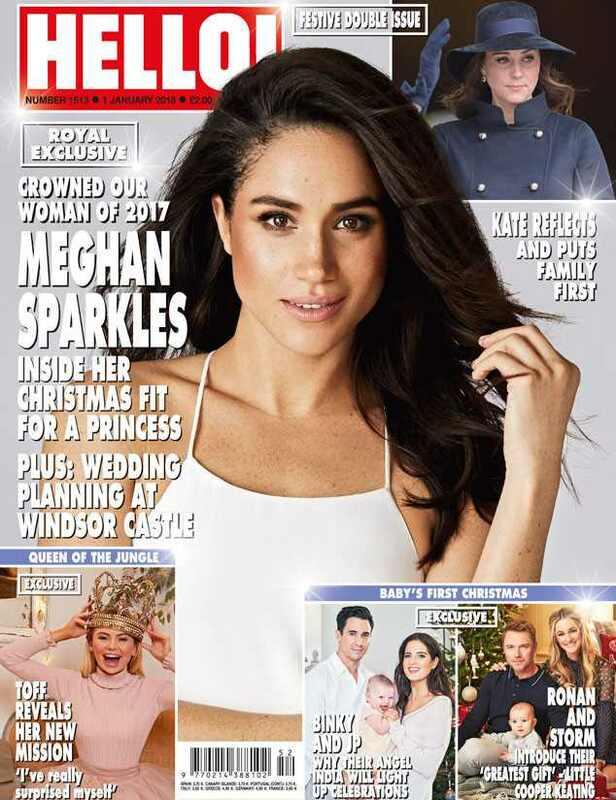 It’s been a life changing year for the 36-year-old, from recently wrapping her seventh and final season of Suits to getting engaged to Prince Harry.